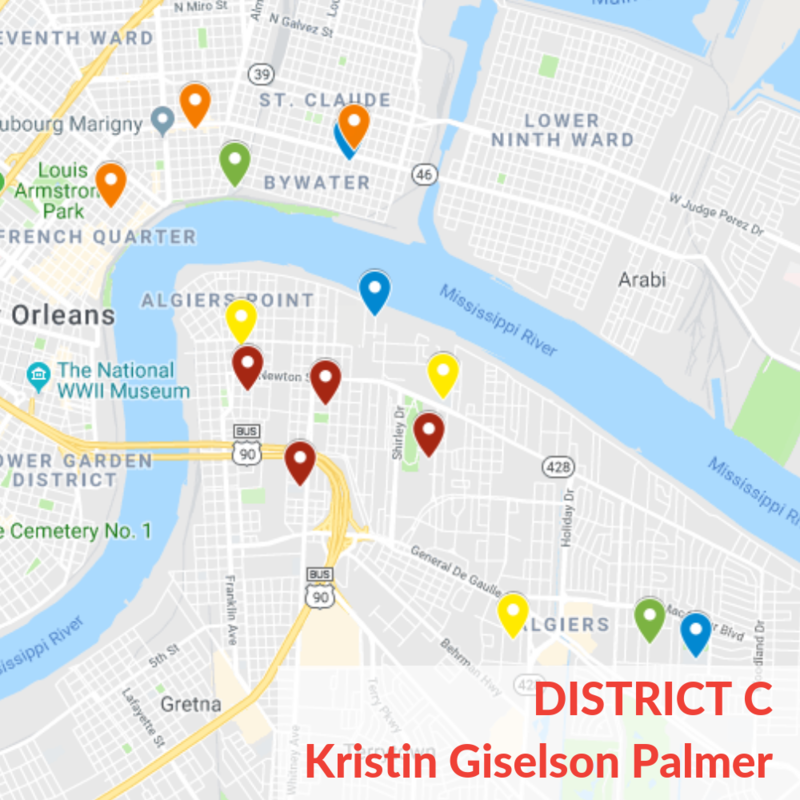 The Louisiana Department of Education released the 2017-2018 school ratings Thursday, November 8, 2018. 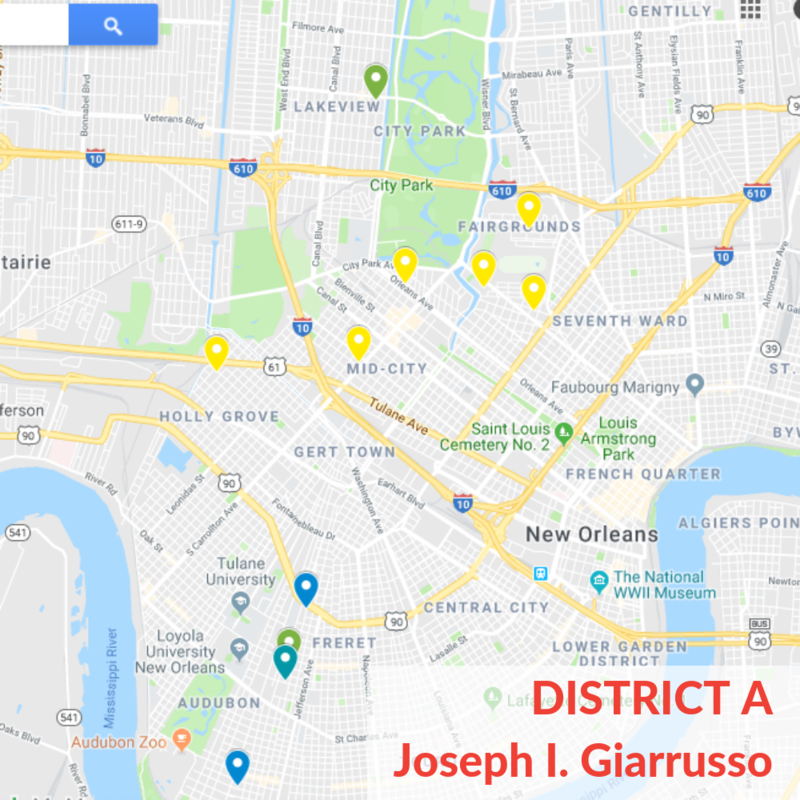 The A through F grades help gauge school performance, but they also help determine which schools the Orleans Parish School Board will decide to close or keep open. For the last four years, grades have been curved so that there were an equal number of A and F schools. This was to allow schools a chance to adjust to more difficult standards. This is the first year that grades are not curved. Additionally, this is the first year that student growth is taken into account in the score. Growth measures a student’s progress year after year. For example, a 12th grader might start the school year reading at an 8th grade level and end the year reading at a 10th grade level. His or her overall test score would be lower than expected for a 12th grader, since the student is only reading on a 10th grade level. But, the growth score would be higher since the student improved 2 grade levels in 1 year. 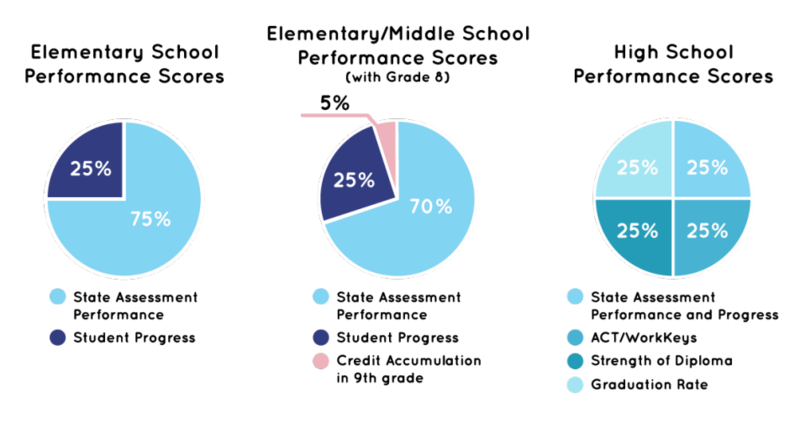 Schools are graded on a 0-150 point scale and given a letter grade of A through F. To get a better understanding of how a school’s score is calculated, check out the diagram below (provided by Louisiana Believes). What goes into a school’s score? Beware though, there is a difference between growth and achievement. While students making progress is great, achievement and student performance is what will most affect their opportunities after high school, including their post-secondary education options. Also watch out for schools using their academic growth grade instead of their actual school score. For example, ReNEW schools has been touting that Dolores T. Aaron, Shaumburg, and SciTech all received a “B” growth score. In reality, growth only accounts for 25% of their overall score. Each school’s actual score was a “D”. How did New Orleans do? 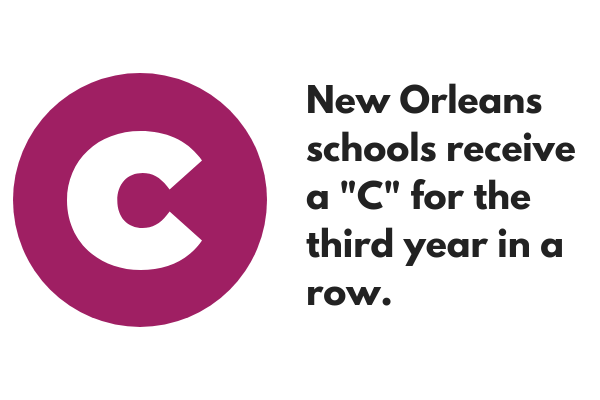 The New Orleans school system got a C overall for the third year in a row with a score of 66.2, down from last year’s 70.6. Overall, most scores stagnated or dropped. 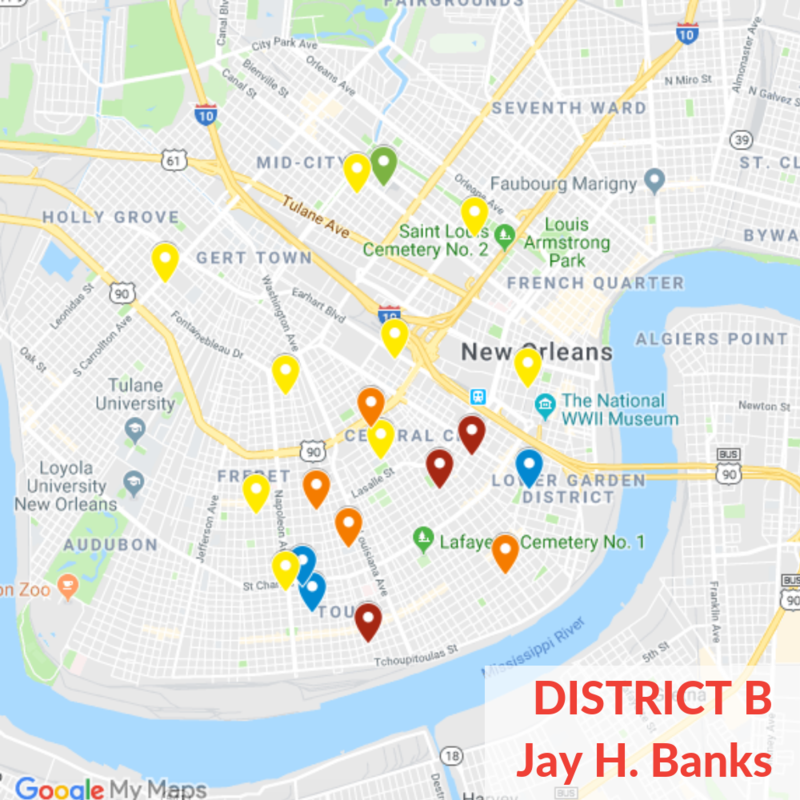 There are 24 D and F schools in our city, and only 18 A and B schools. Only seven schools in the district managed to improve a letter grade: Abramson Sci Academy, Eleanor McMain Secondary School, G.W. Carver High School, Lake Area New Tech Early College High School, Mildred Osborne Charter School, Paul Habans Charter School, Success Preparatory Academy. How did the charter networks do? Below is each charter network’s average score. How did your network do? Algiers Charter School Association and ReNEW Schools were the worst performing networks with each receiving an F. We must hold failing networks accountable! Join us on December 13th at ReNEW’s board meeting and December 19th at Algiers Charter School Association’s board meeting to demand a better education for our children! With the OneApp system, anyone can apply to any school in the city regardless of where they live. 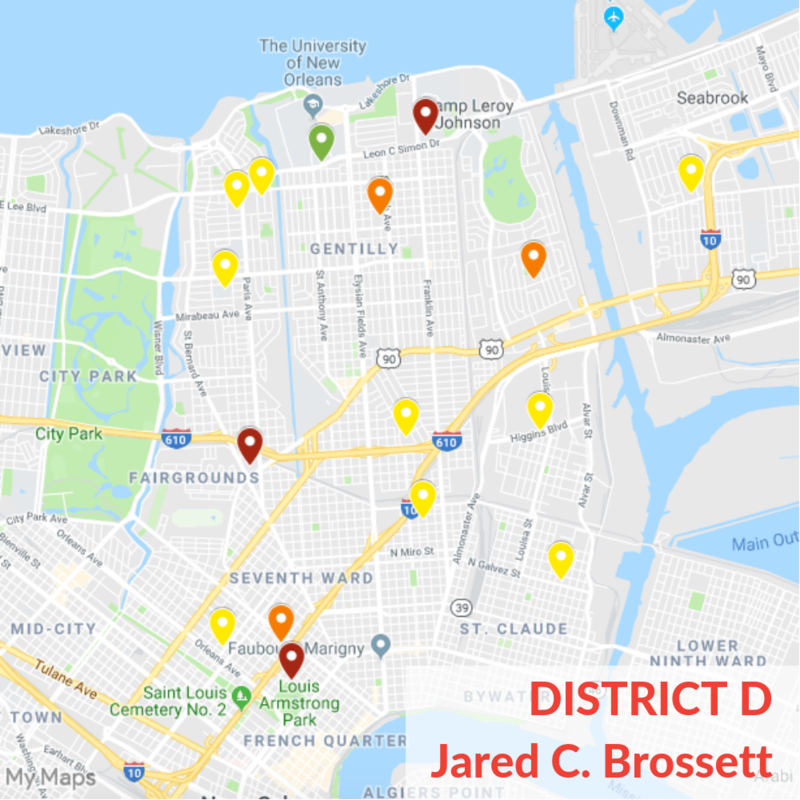 However, a new policy passed by the Orleans Parish School Board last month expand how many seats are reserved based on geographic priority. 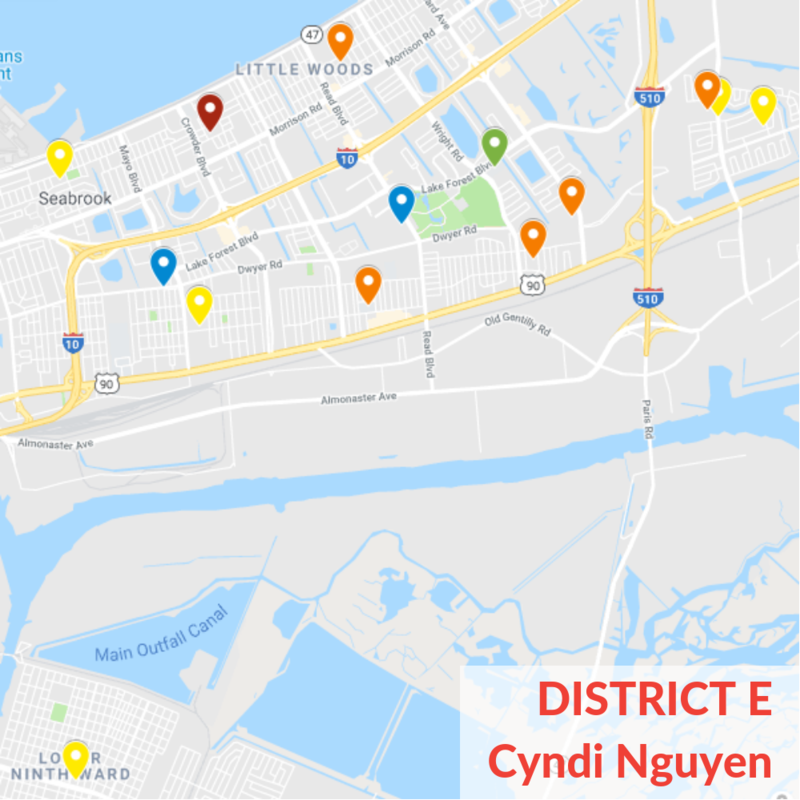 Now, 25 percent of all available seats at schools offering geographic priority are reserved for students living within a half-mile of the school. Another 25 percent go to other students living in the same ZIP code. This means that where you live matters– again.